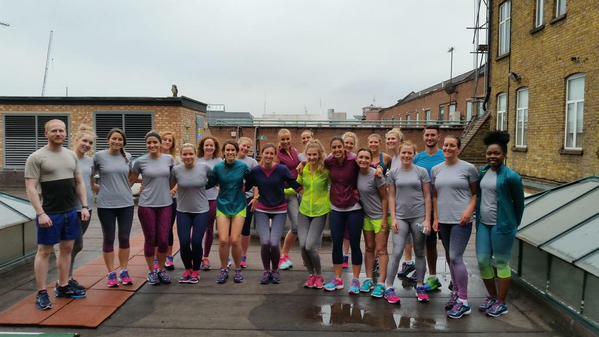 Recently, I got to join some fellow runners along with the Brooks team to test out part of their new Autumn Winter range for 2015. Above is the outfit I got to test out on the evening. LSD Jacket (in Kale) – the huge selling point for this jacket is that it’s lightweight, windproof and should you need to, it rolls up into its pocket and has an elastic band so you can wear it on your arm while you run. I actually had to put this to the test on the night as it was more humid than I realised! It was really comfortable on my arm; like it wasn’t even there! But, I did forget it rolled up until the next morning and I woke up to crumpled kale. Distance Short Sleeve – We all know about wearing grey to get sweaty and all our greatest fears were brought alive in this t-shirt! Luckily I don’t sweat too much but the little I did was very visible. I found the t-shirt to be comfortable but the neck was a little too high for me and I wished it was just a little longer in the body. Don’t get me wrong though, I’ll wear it again, just maybe more for casual activities than really sweaty pursuits! Ghost 8 – These running shoes were launched just a couple months ago – well this version anyway! I’ve been running in them since they launched and have been happy with how they work for me, my running style and my feet. They’re listed as a neutral shoe and in my opinion have a lot of cushioning. To be fair, with my knees, they’re probably just right for me! To me, they’re a good mix between looking like a proper running shoe and something that looks a little more stylish with some colour and flair! I’ve never worn Brooks Clothing before, I only really knew them for their shoes. But after trying out the new kit, I’m pretty impressed and whats more is that it’s pretty affordable! Huge shout out to Brooks for inviting me along to the evening and gifting me a few pieces, and to Bethan (of A Pretty Place To Play) for being my favourite running buddy ever! 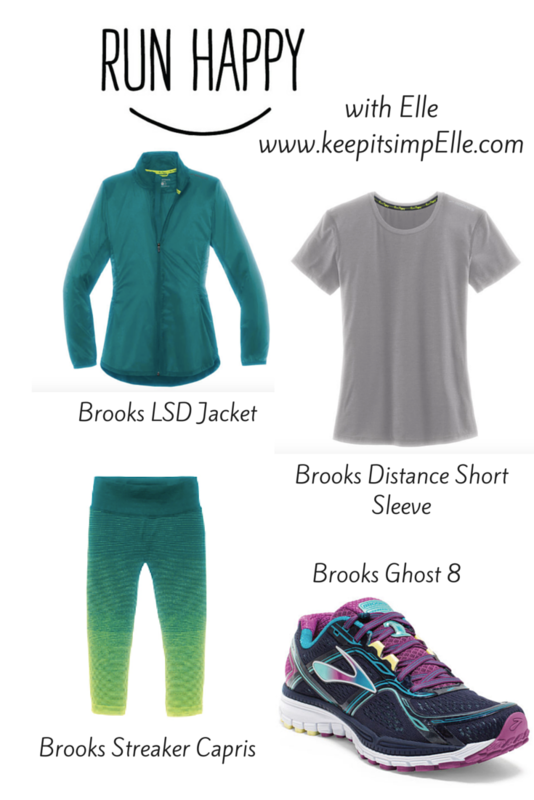 What’s your key piece of running gear to transition from summer to fall? What piece of running kit could you generally not live (okay, run) without?! A dream event! And such stunning gear! Love it! The capris really are stunners!